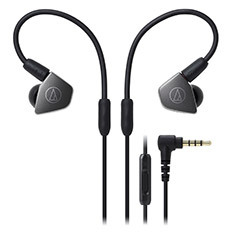 The 8.8mm Dual Symphonic Drivers of the Audio-Technica ATH-LS70iS 'Live Sound' in-ear headphones let you move through your day with the sonic realism of a live concert filling your ears. 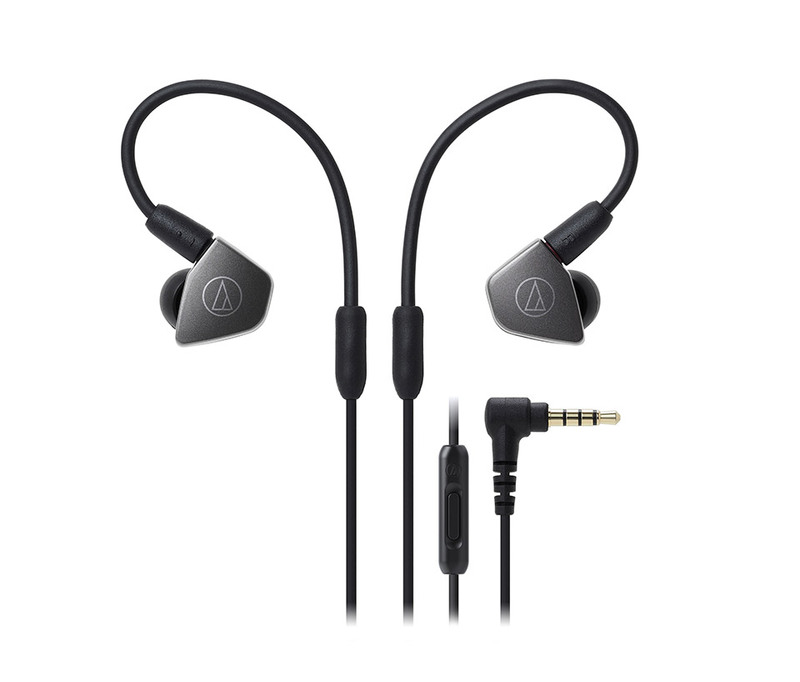 The two 8.8mm drivers are serially situated within each housing and driven simultaneously to reduce diaphragm distortion and generate a balanced sound with deep, rounded bass and clear mid and high frequencies. The drivers’ diaphragms are also carbon-coated to add power and precision to the bass and extend frequency response.